We all know the Pharrell Williams story from N.E.R.D. to Happy to Billionaire Boys Club – the fashion brand he co-founded with Nigo (Japanese music producer and founder of A Bathing Ape) in 2005. 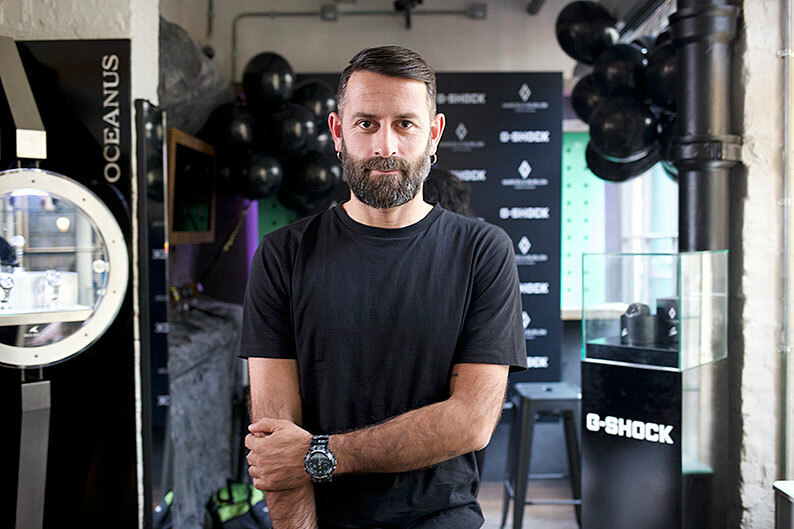 Ten years later, and he’s hooked up with adidas for a Pharrell designed Stan Smith. Pharrell’s connection with sneakers also goes back to 2005, when he launched footwear label ‘Ice Cream’. 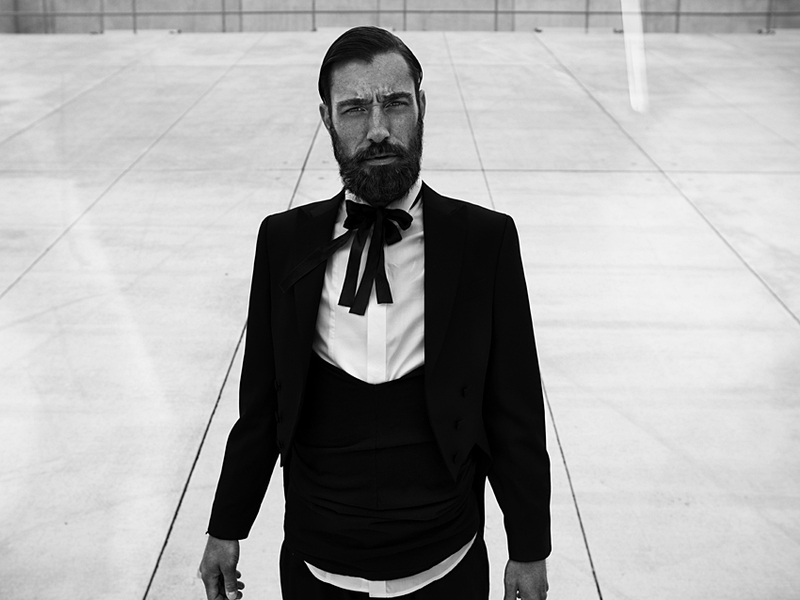 The look, a repeat pattern of diamonds and dollar signs, was quickly championed by street style devotees worldwide. Months Billionaire Boys Club hit and was embraced by those fast enough to track it down before it sold out. A decade on, adidas Originals & Pharrell are reactivating the DNA of the shoe that signalled the start of this phenomenon in the guise of a tribute to the iconic Stan Smith model. This new reworking of the world’s greatest and most recognisable tennis shoe features a carefully considered material mix of smooth pony hair with a detailed repeat print of the original ‘diamonds and dollar signs’ Ice Cream branding on the upper and a soft full leather tongue and lining. 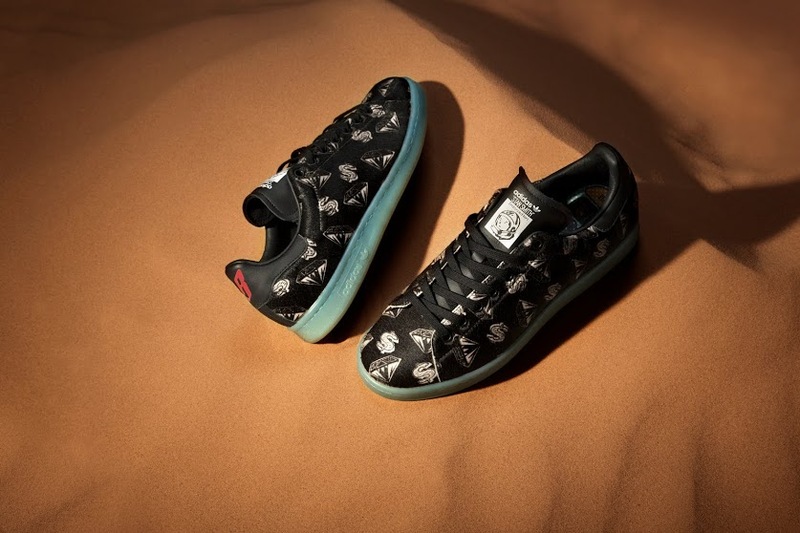 Other rare features include the original ‘Helmet Head’ Billionaire Boys Club logo on the tongue (a space usually reserved for the portrait of Mr. Stan Smith). This model also has a tinted translucent midsole and a de-bossed ‘Floating B’ logo on the heel tab. Available in two colour ways this latest Stan Smith designed by Pharrell Williams is completed by three sets of laces and a foot bed featuring anatomical artwork. You can get these shoes at a fraction of the price if you use an Adidas discount code at the checkout. 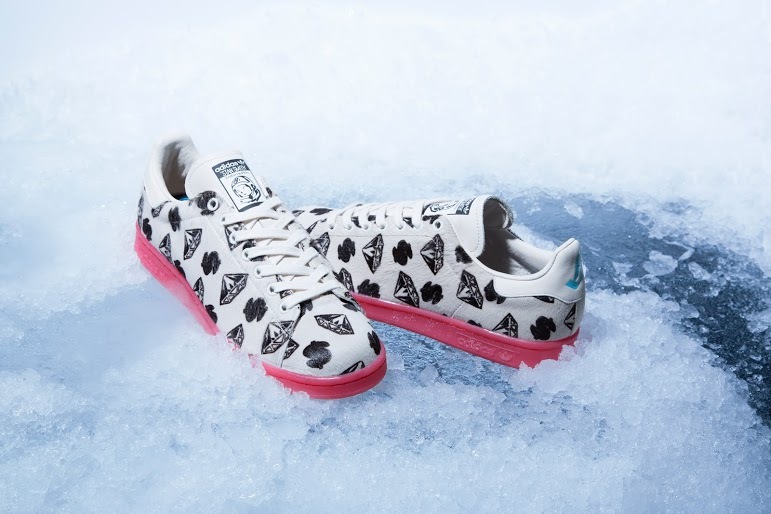 The adidas Originals & Pharrell – Pharrell Williams BBC Stan Smith Pony Hair is available now at Billionaire Boys Club Flagship Stores, adidas Originals Flagship Stores, online and select retailers globally. 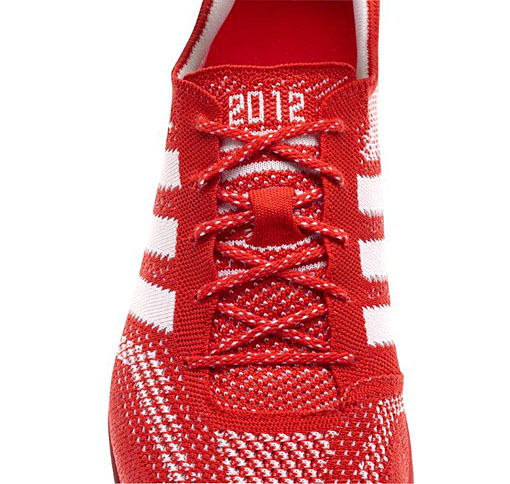 See www.adidas.com/PHARRELL.